Isn’t it just heartwarming to receive a Valentine’s Day gift from your loved one? But do you know what’s even more special? Making DIY Valentines Cards! Instead of spending hundreds of dollars on gifts to show you’re “in love” or “in like” with someone special, try a few of these amazing and easy DIY ideas that will definitely win over your partner’s love and appreciation! All of the DIY Cards we have listed below are definitely unconventional but are quite easy to make and look fantastic. We even give you a step-by-step guide for each of them below! 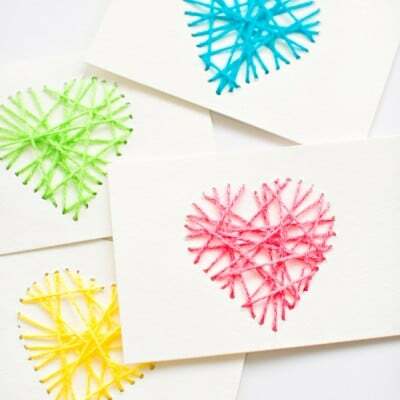 The string heart yarn card is very simple to make. In fact, it’s a perfect craft to make with your kids. Begin by lightly tracing the template of the heart on the cards with the help of a pencil. Once you have traced the template, punch holes along the lines with the needle, leaving about half a centimeter space between each hole. Erase the pencil marks. Thread the yarn through these holes in all random directions. Once done, cut the yarn off on the underside and then tie it up. If you wish, for variety you could also thread differently colored yarns in the same card. 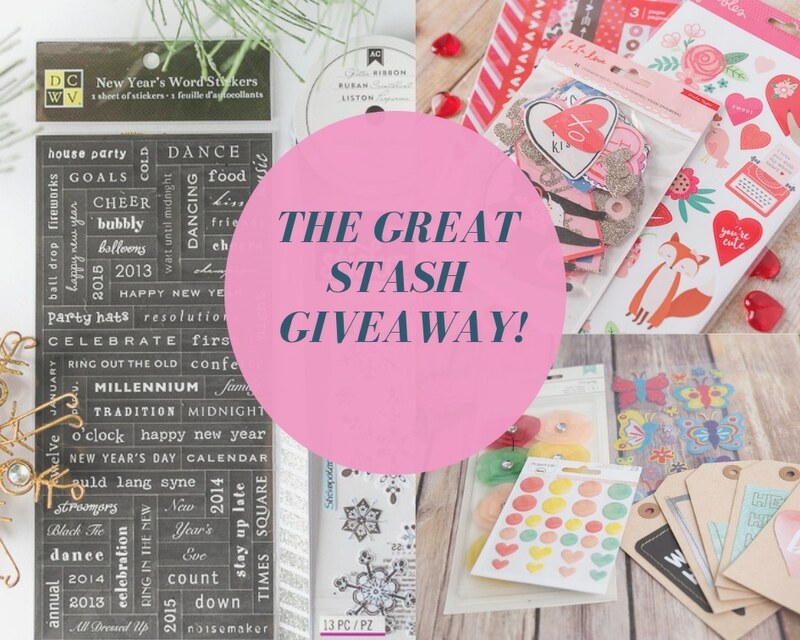 Looking to leave some sweet messages in cute packaging all around the house instead of just a regular Valentine’s card? Try out these easy and creative secret note spool. Measure the width of the spool and cut your paper with those measurements. The length of the paper depends on how long you want your message to be. Write down your message on the paper. Use a bit of the double-sided tape on one end of the paper and stick it to the spool. Roll the paper on the spool. 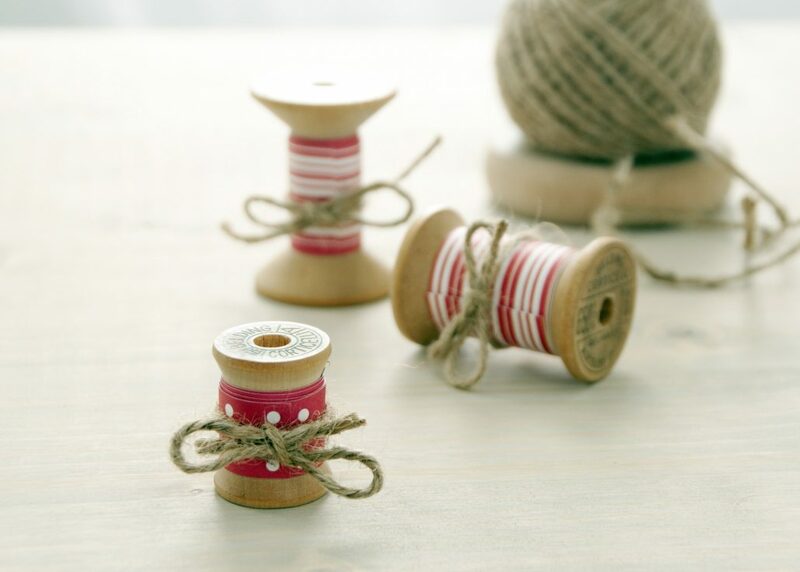 Roll some of the jute yarn over the spool and end it with a cute bow. You can make a couple of these and leave them around the house for your significant other to find. Pro tip: Drop some hints on there about what you’d like for Valentine’s day! How about giving your partner a collection of pre-planned date nights, one for every month of the year? This makes a perfect gift that you both can enjoy together. It shows that you are willing to stay committed through all the years, regardless of how busy life gets. Below are instructions for making a cute DIY date night book that anybody would appreciate! In terms of sizing, it entirely depends on you. We prefer the idea of a small pocket-sized mini book. You can also make this in the form of a card. So, cut the cardstock in12 pieces to the size you desire. Cut the divider pages in the same size. Now, it’s time to get creative. Fill in every single one of the 12 cards with date ideas for every month. You can also use stickers, colored pens and other embellishments to put designs all over the card to make it look more attractive. Arrange these cards in month order and don’t forget to put the divider page in between each of them. Use differently colored divider pages to add a bit of variety and fun. Once you have arranged them properly, punch a hole in the top corner. Tie it all up with a ribbon, twine, or a binder ring. Who said you can’t get creative with Valentine’s Day cards? 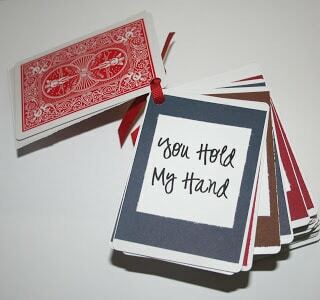 Follow the directions below using a full deck of playing cards to make your Valentine feel special with our 52 Reasons Valentine Deck of Cards. First, you need to write down 52 reasons why you love your partner. Once you have all of these written down, there are two ways you can go about this. You can find clip art from the web and print, cut, and stick them on the cards along with the personal photos. The other thing you can do is use personal pictures and stickers and write down your 52 reasons with a nice pen. Once you have filled in all the 52 cards, arrange the cards in the order you prefer and punch two holes on the side of the cards. Tie the ribbon through the holes and finish it off with a cute little bow. Looking to give your partner a little brain teaser? Then we highly recommend you try out this easy secret message in a bottle. Begin by thinking of a small and sweet message for your valentine. Once you have that, count the number of letters in the message. Start cutting the cardstock in a little less than one-inch-square boxes. You will need to cut the same number as the number of letters in your message. Number each piece of cardstock in order on one side, and then flip it over and write the letter it should have to spell out the message. Put all the pieces in the bottle, and gift it to your Valentine so that he or she can decode the hidden message. 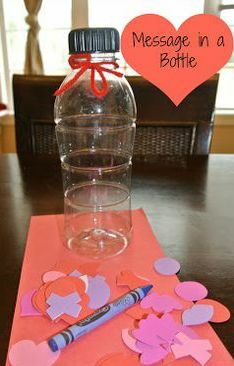 You can also get creative with the bottle by decorating it and making it look special. 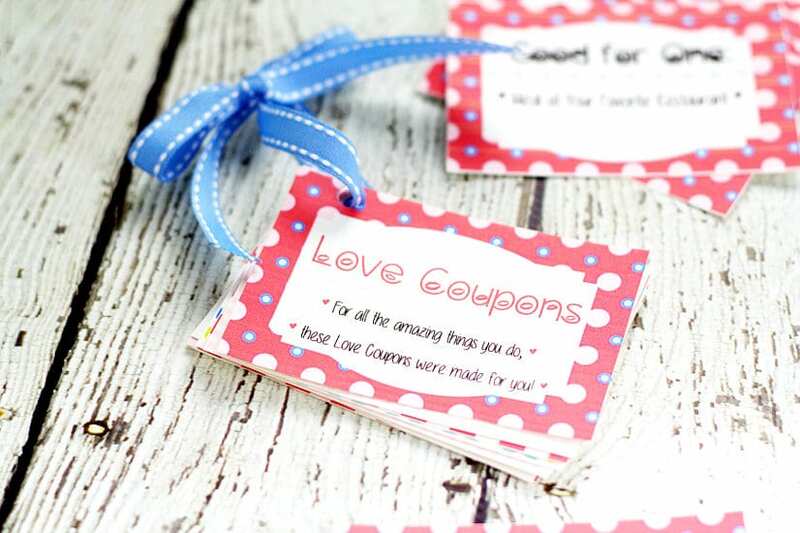 We hope you enjoyed this post and now have TONS of ideas for handmade Valentine’s Day gifts. 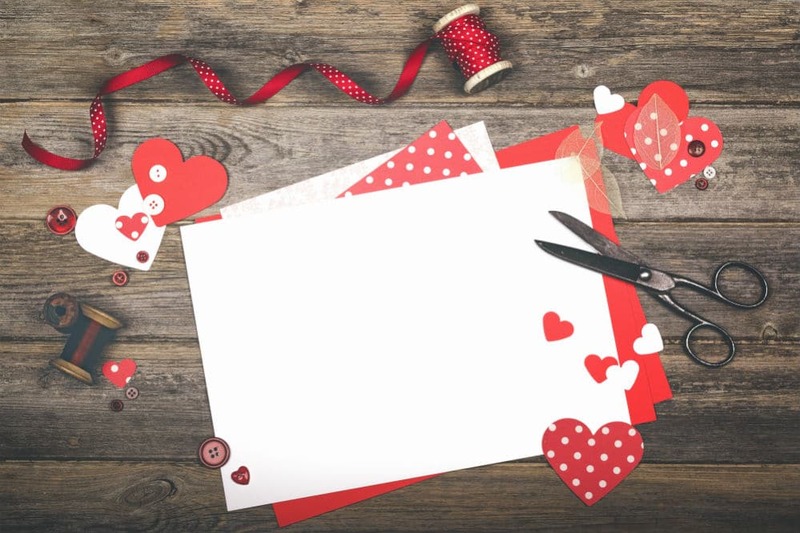 These easy and unconventional DIY Valentines crafts are something your partner will definitely appreciate and love. We hope you have as much fun making these as we did!